See how Ross on Wye Golf Club member and past Ryder Cup player and Captain, Brian Huggett helped inspire our winning Ryder Cup team. >>>>>> here. Ross-On-Wye welcomes visitors and societies. Why not start by taking a tour of the course. 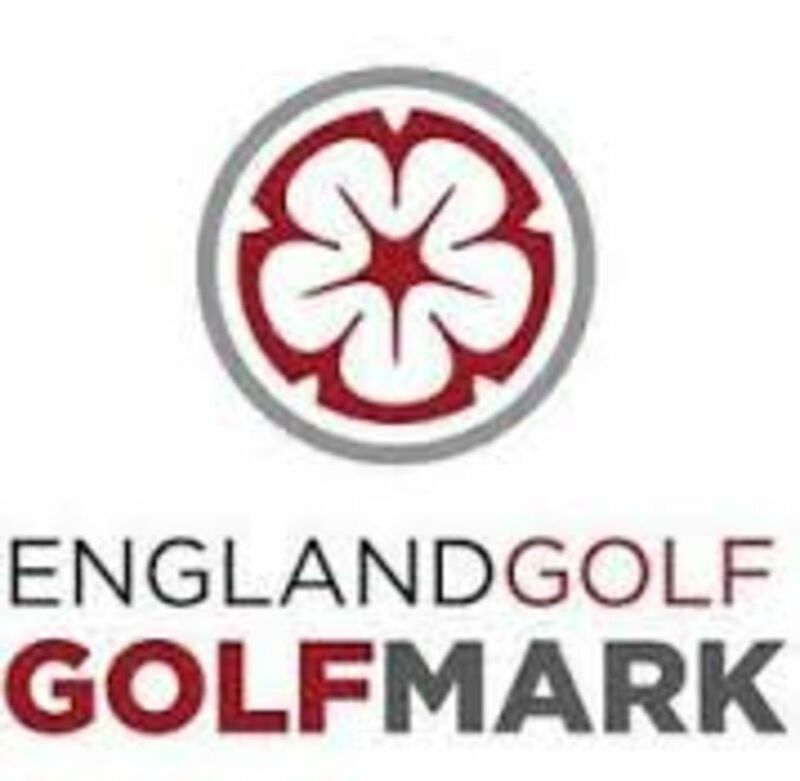 Read what Ryder Cup Star Paul Broadhurst had to say about us - here. 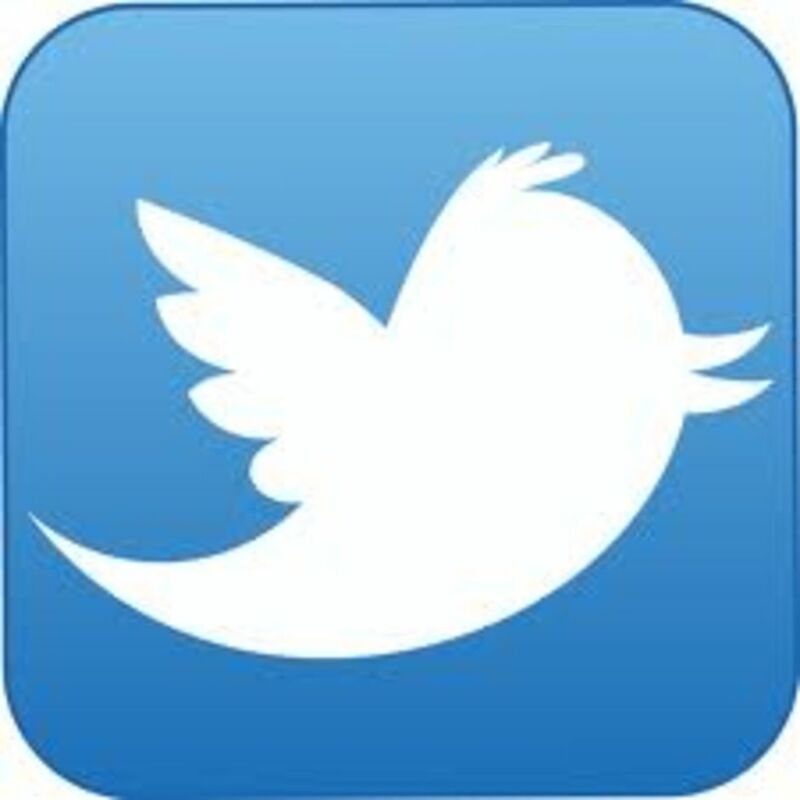 Come and visit, you will find this a Better Place to Play! We look forward to welcoming you at the club. The beautiful Herefordshire countryside makes this a relaxing, friendly and picturesque place to play golf in any season. 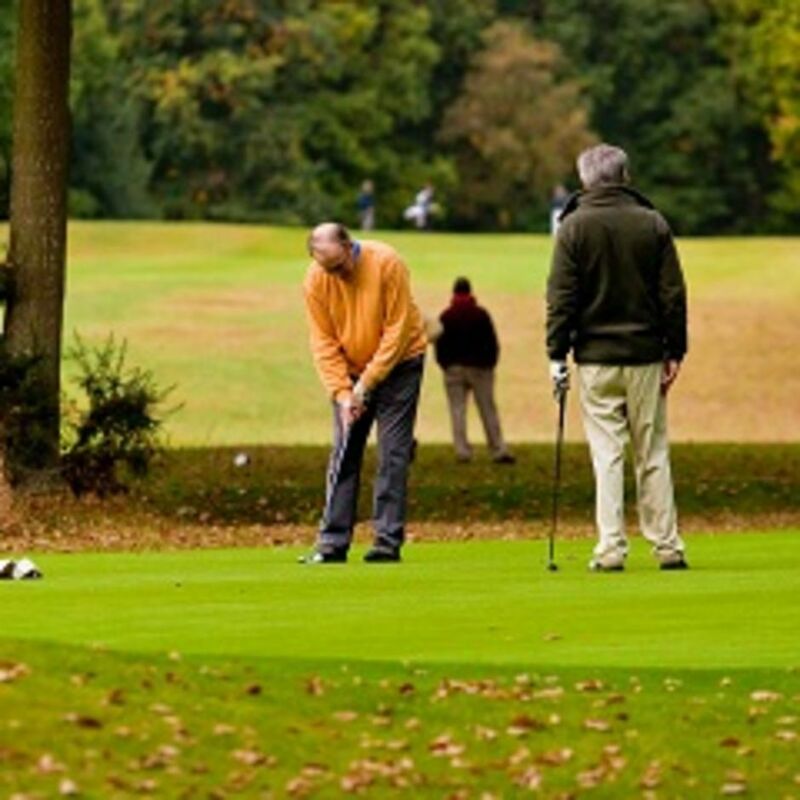 Enjoy the course and facilities all year round and become a member of Ross-on-Wye Golf Club. 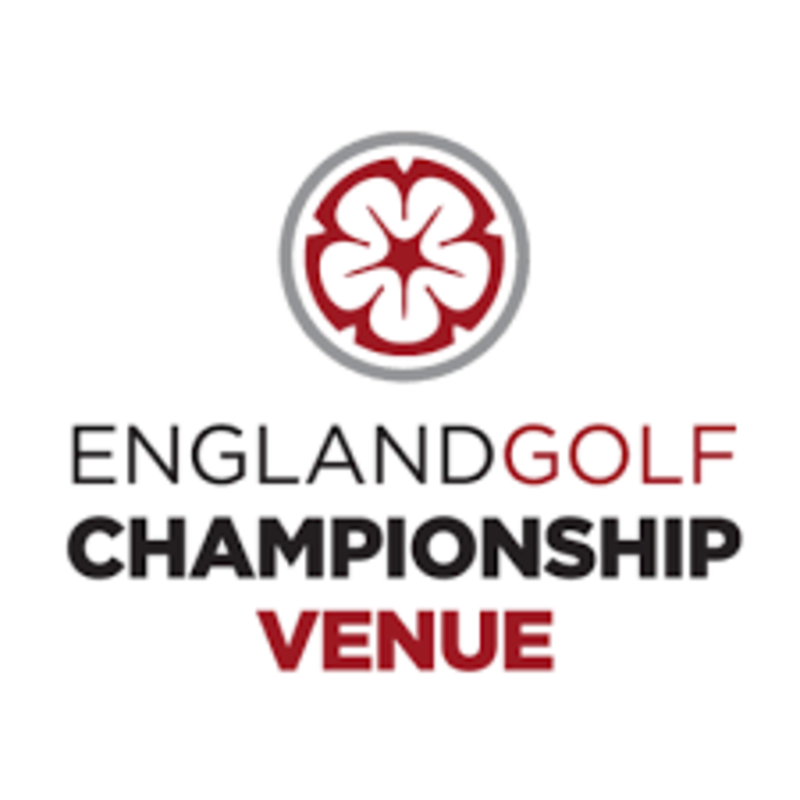 The ideal venue for your next society day or simply play a round when you are in the area. 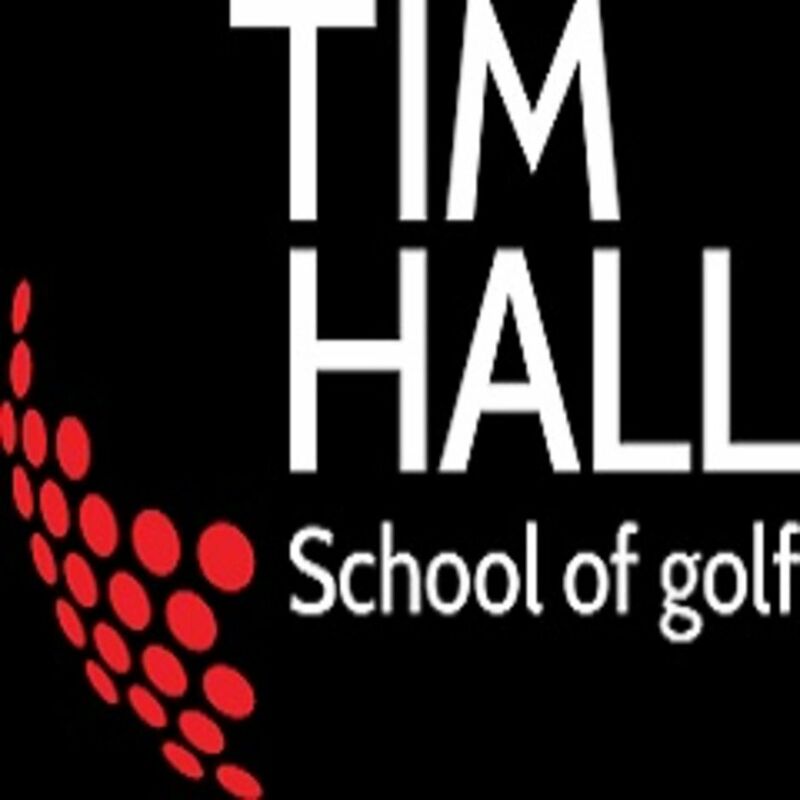 The Professional's Shop run by award winning Tim Hall stock a vast range of golf equipment.